The MarinTransLogistiks terminal in Novorossiysk are expected to expand considerably in the nearest future due to the construction of a new bunkering terminal with a dedicated berth, which is planned to be put into operation at the end of 2016. This development will allow to increase the supply of bunkering fuel by the several times in the port of Novorossiysk, as well as in the ports of Tuapse, the port of Kavkaz and Kerch Strait. At the end of 2013 the management of the Group made the strategic decision to enter the storage of bunkering market of the European part of Russia in connection with the intense development of river and marine shipping and growth of marine fuel demand in the region. In 2010 MarinTransLogistiks Farm section started its storage operations in the port of Novorossiysk both within the port area and on the road-stead using its own tanks facilities and vessels with the dead-weight of 1500 tonnes. 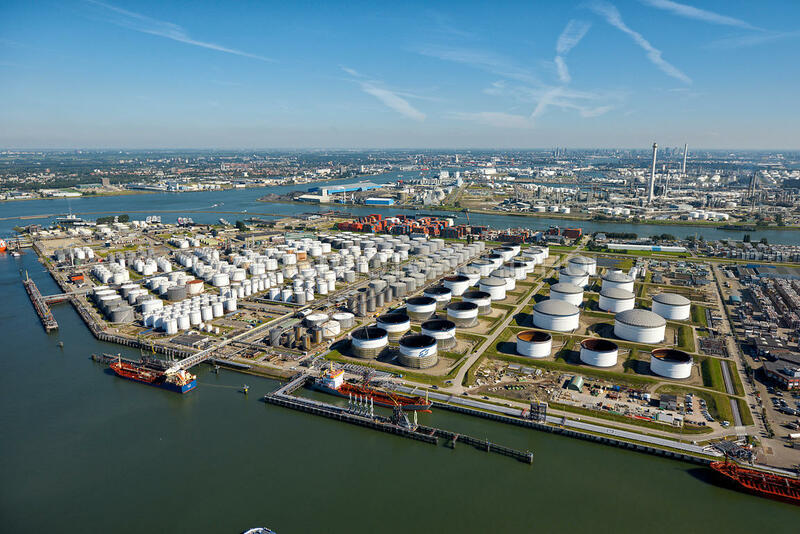 Besides, the Tank Farm is in conjunction with the parent company MTL-tank in storage of export product at the chosen terminals by their various buyers. Such as in Tuapse, the port of Kavkaz and the Kerch Straights. In 2012 the Group acquired the bunkering facility in Novorossiysk (storage capacity - 2.1 thousand tonnes at the same time). At present time the fleet in the port of Novorossiysk includes two oil-carriers/bunkering vessels - m/v "Transbunker" DWT 2541 tonnes, m/v "Ulika" DWT 3008 tonnes and bunkering vessel "Prometey" DWT 1621 tonnes. a park of high capacity road tankers.